Self-compassion involves self-kindness, mindfulness of thoughts, feelings and emotions and non-judgement. Being self-kind means accepting the natural imperfections of the self and understanding this is part of being a human being. Mindfulness relates to listening to one’s inner voice, hearing those words and expressions and wondering if they would equally apply to a friend you hold dear. Tuning in to what is being said, thought and felt in the given moment and asking if these feelings reflect reality. Being non-judgemental means dispelling comparison with others, dispelling perceived expectations of others and society and choosing one’s own value systems upon which decisions are made. Embracing individuality and personal uniqueness and knowing those differences are valued qualities. 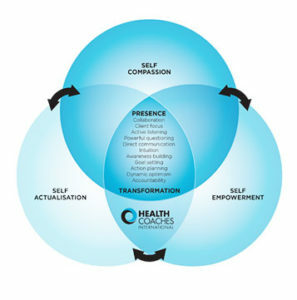 Once we become aware of the need for self-compassion, and have developed tools to strive for self-compassion, we are in a better position to move forward in behaviour change and goal achievement. 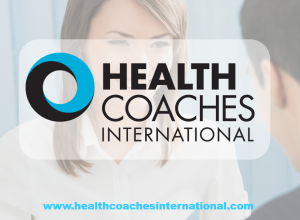 In coaching, self-empowerment means facilitating the client to feel empowered through self-awareness building and unveiling new perspectives, concepts, tools, skills and knowledge. Through self-discovery, growth occurs and personal potential flourishes. If your basic needs are met you are free and motivated by self-actualisation needs — the striving to be the best version of yourself, to accomplish beyond expectation, to be creative, inventive and to reach for your potential. These needs relate to becoming the most complete, the fullest, ‘you’ — hence the term, self-actualisation.